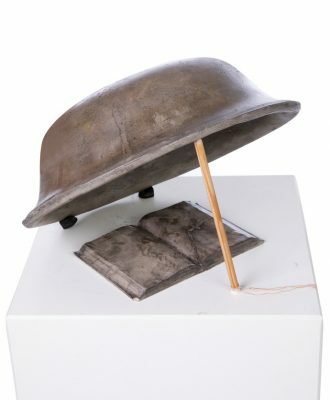 The exhibit, entitled Sacrosanct, was conceptualised by Thabisa Mjo of Mash.T Design Studio who was invited to exhibit as part of Ventura Future. 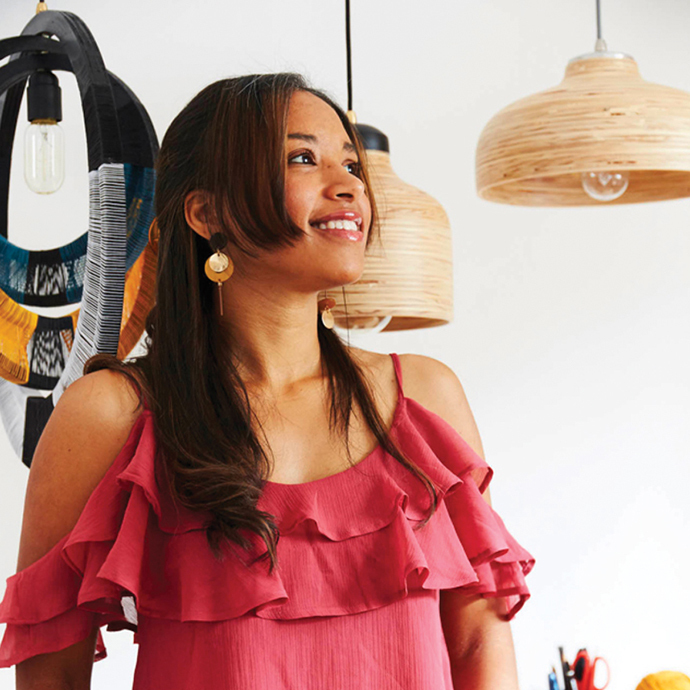 Thabisa has a longstanding relationship with Nando’s after her Tutu 2.0 light helped her win the Nando’s Hot Young Designer Talent Search Lighting Design Competition in 2016. The pendant has since been awarded the Most Beautiful Object in South Africa in 2018 at Design Indaba, exhibited at 100% Design South Africa in Johannesburg and 100% Design in London, and installed in Nando’s restaurants around the world. It’s no wonder Thabisa was included in the Mail and Guardian newspaper’s list of 200 Young South Africans. 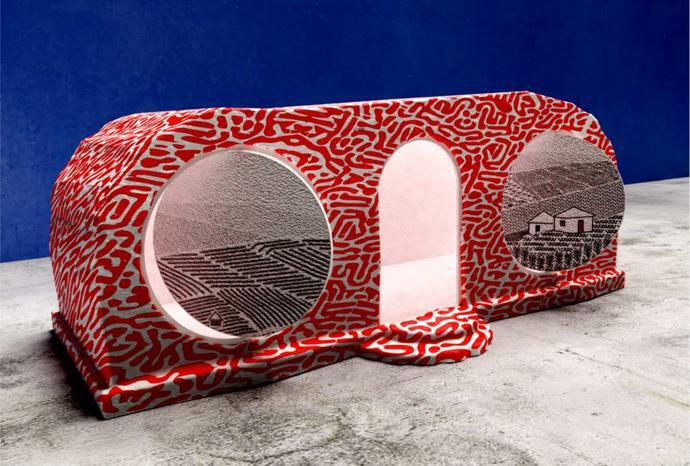 Now, thanks to sponsorship from Nando’s, the Tutu 2.0 will be showcased in Milan as part of the local design collective curated by Thabisa. 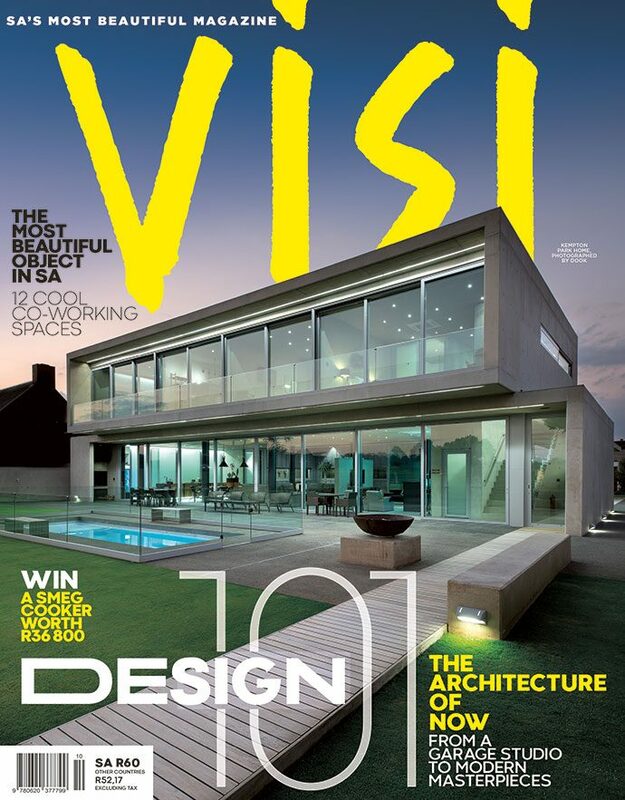 Thabisa also designed the Sacrosanct installation architecture, taking inspiration for the room-sized pod from her celebrated server (which graced the cover of VISI 97). Visitors will enter Sacrosanct in order to experience the local products. In addition to Thabisa’s lights, her Potjie Server will be the centrepiece of the interior. 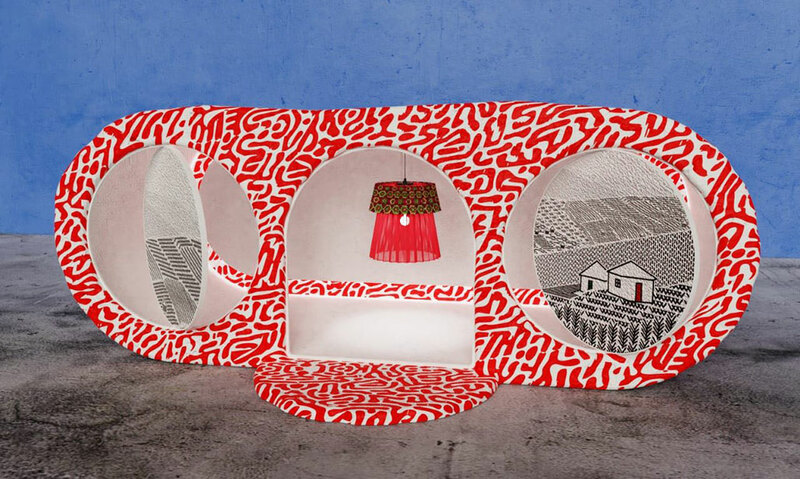 It features beaded panels by Qaqambile bead studio, in association with Spier Arts Trust, and a hand-painted pattern by mixed-media artist and fashion designer Sakhile Cebekhulu. Thabisa Mjo and Sakhile Cebekhulu. Inside Sacrosanct will be mirrors with woven details by Candice Lawrence of Modern Gesture; two carpets by The Ninevites – one a wall hanging and the other a handwoven mohair rug – both inspired by traditional Ndebele tribal patterns; Mpho Vackier’s Oromo chair upholstered in fabric designed by Bonolo Chepape of Lulasclan; and a collection of four ceramic vases by Laurie Wiid van Heerden of Wiid Design. Candice Lawrence of Modern Gesture was one of the finalists in the Nando’s Hot Young Designer Talent Search Lighting Competition. 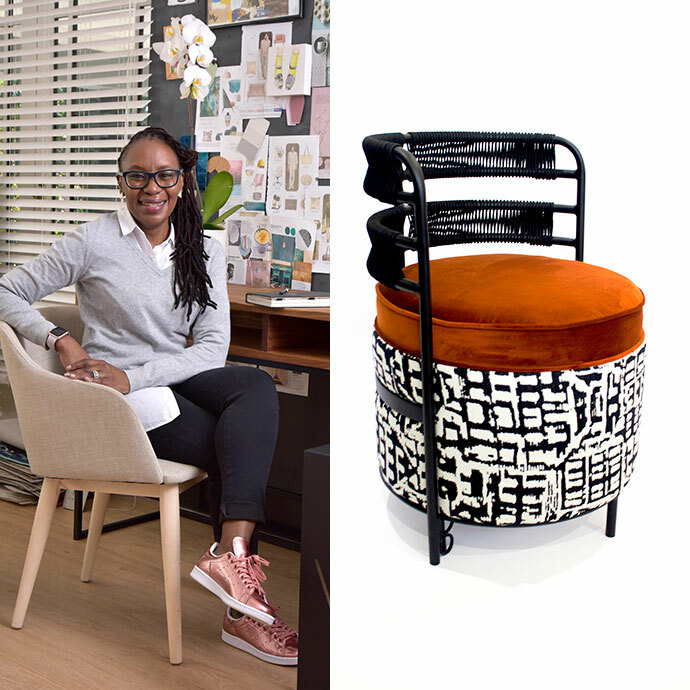 Founder of The Ninevites collaborative platform, Nkuli Mlangeni was the winner of the Most Beautiful Object in South Africa at Design Indaba 2017. Mpho Vackier of The Urbanative took inspiration from traditional African hairstyles for her African Crowns Collection. Bonolo Chepape, founder of Lulasclan, was one of the finalists in the 2018 Nando’s Hot Young Designer Talent Search. 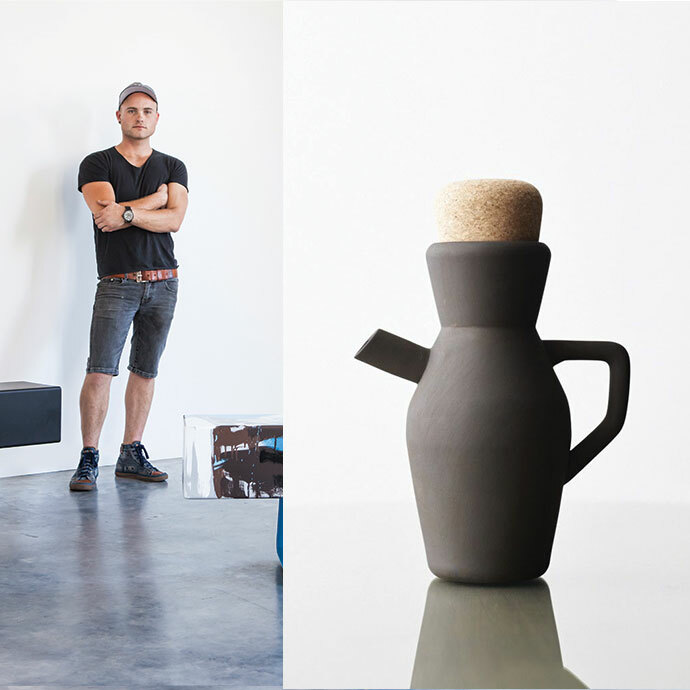 Art meets function in Laurie Wiid van Heerden’s Wiid Design pieces. 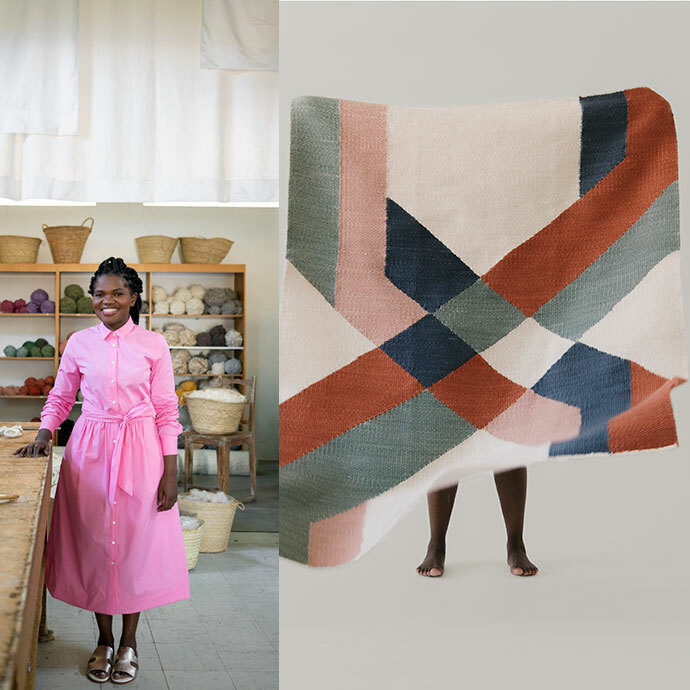 A limited-edition tote bag will showcase Agrippa Mncedisi Hlophe’s award-winning pattern design. Agrippa is the current winner of the Nando’s Hot Young Designer Talent Search. Agrippa Mncedisi Hlophe with his award-winning pattern. 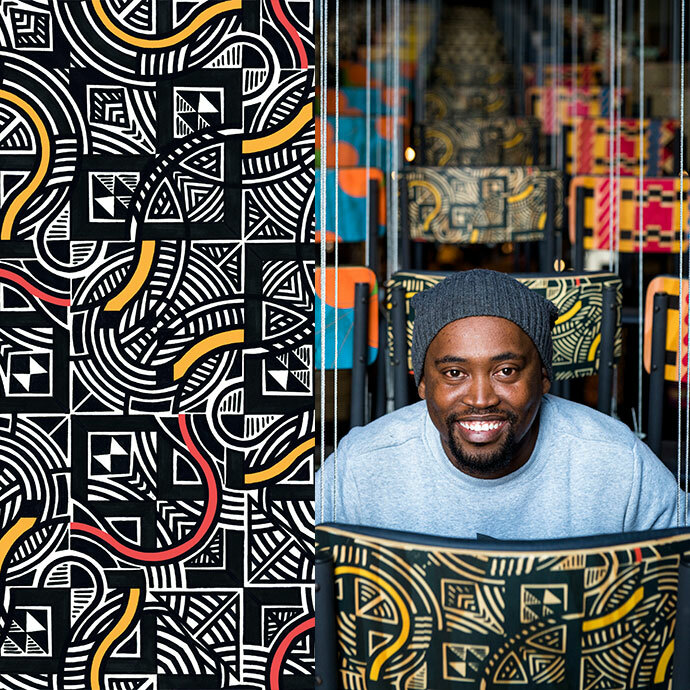 In supporting Sacrosanct, Nando’s continues its commitment to promote and support South African design. 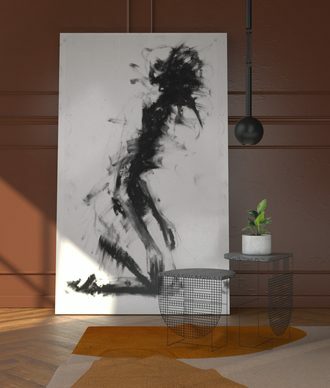 Its global franchises’ feature Afro-positive interior design: bold, bespoke furniture items that are procured through an online interface known as The Nando’s Portal to Africa (bepartofmore.com) and a revolving gallery of contemporary Southern African artwork curated by the Spier Arts Trust. 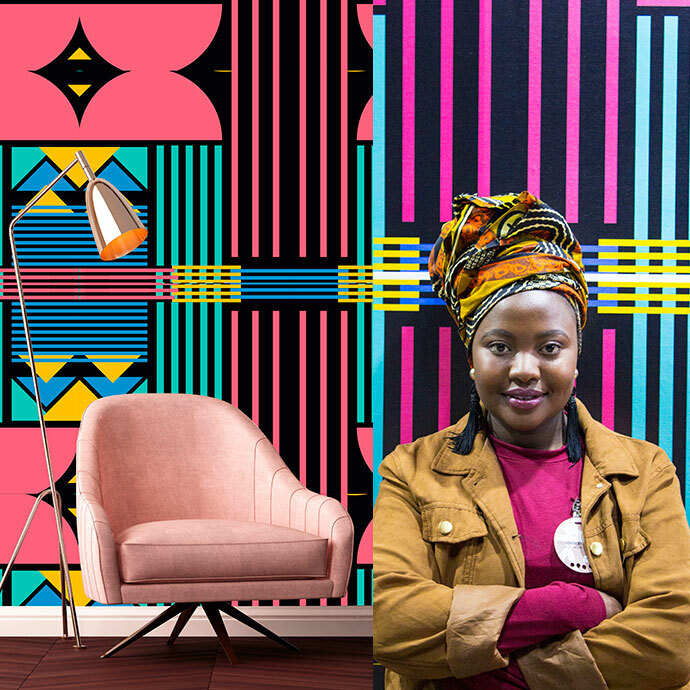 Since its launch in May 2018, The Nando’s Portal to Africa, which acts as one of the largest facilitators of South African design export, has generated more than R16 million in sales for its featured designers. 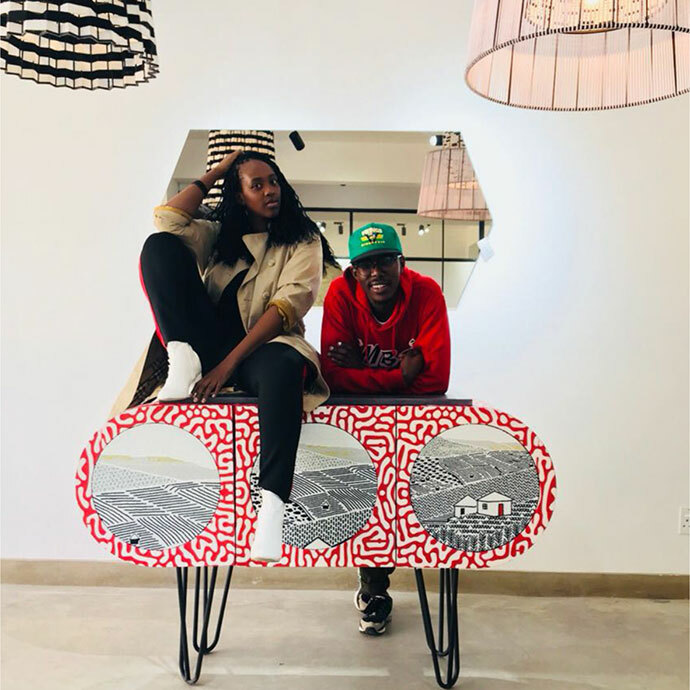 Follow the Nando’s Hot Young Designer account on Instagram for the latest news and read more about its design platform here.